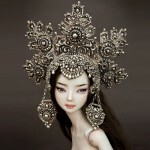 Born and raised on the shores of the Siberian river Tom, in the city of Novokuznetsk, Marina Bychkova is a talented doll artist. 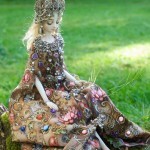 From early childhood she was interested in the nature of the dolls and fell in love with them for ever. 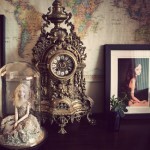 Meanwhile, when the girl was nine years old, her family immigrated to Canada. 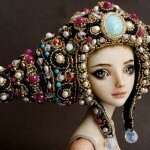 There she graduated from the Institute of Arts. 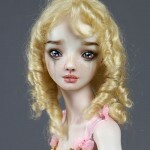 According to Marina, she has always loved dolls, but in 2002, her love for them has grown into profession. 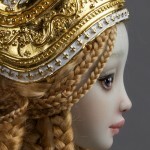 After a long search of the media, Marina found perfect for her designs and ideas material – porcelain. 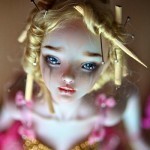 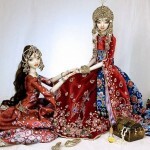 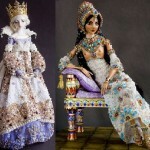 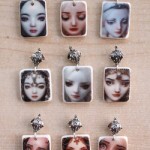 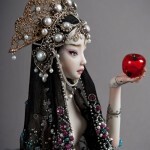 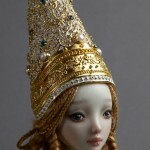 Her very detailed dolls belong to the world of contemporary art – sculpture, painting, and jewelry art. 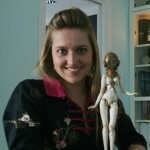 According to Marina, she makes all the dolls, clothes and accessories manually. 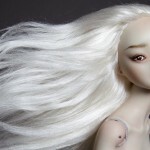 Besides, she pays a lot of attention to the anatomic and visual side, creating a unique image of each doll. 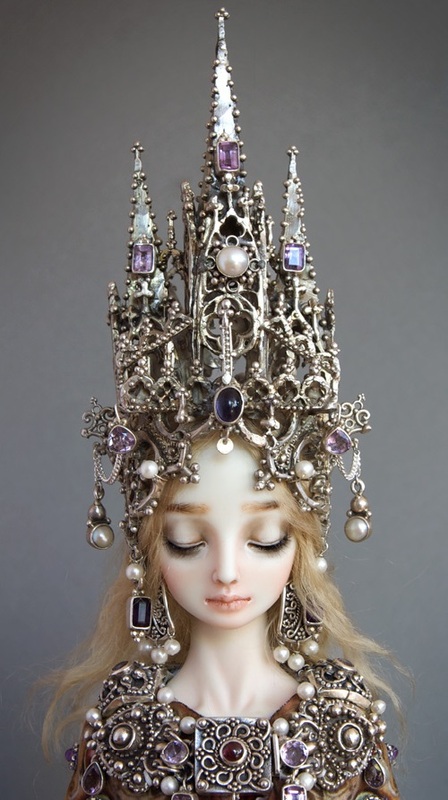 Meanwhile, she brings her art to such a degree of perfection that sometimes it seems that this is not a doll at all, but quite lively little human. 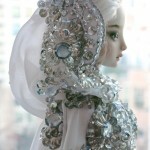 Creating her dolls Marina uses precious metals and stones. 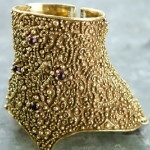 In particular, sterling silver, gold, pearls, Zirconiums, Garnet, Peridot, Amethysts, and Swarovski crystals. 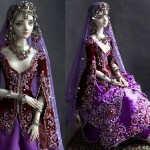 Also, various textiles – lace, tulle, ribbon, tassels, mohair and leather. 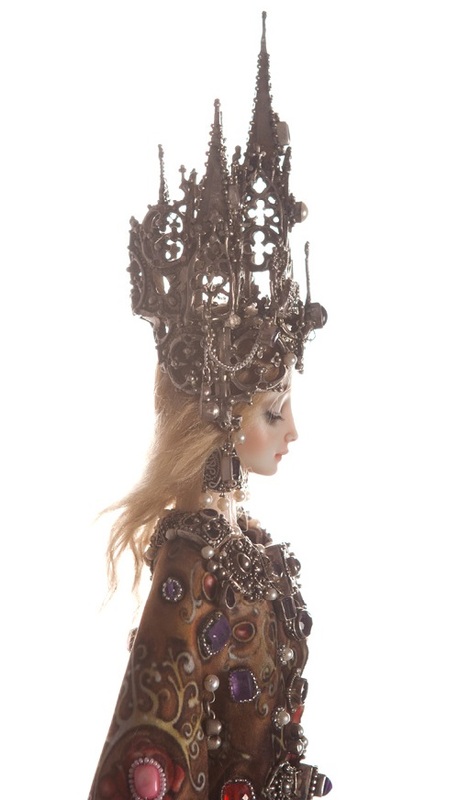 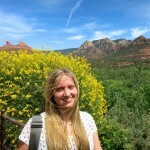 “The Cathedral born out of my memories of Italy, particularly the beautiful, jewel-encrusted reliquaries in the treasuries of the Vatican, and the magnificent and ethereal Duomo di Milano. 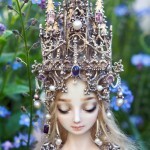 These were the places that I had dreamed about seeing since I was a little girl”.